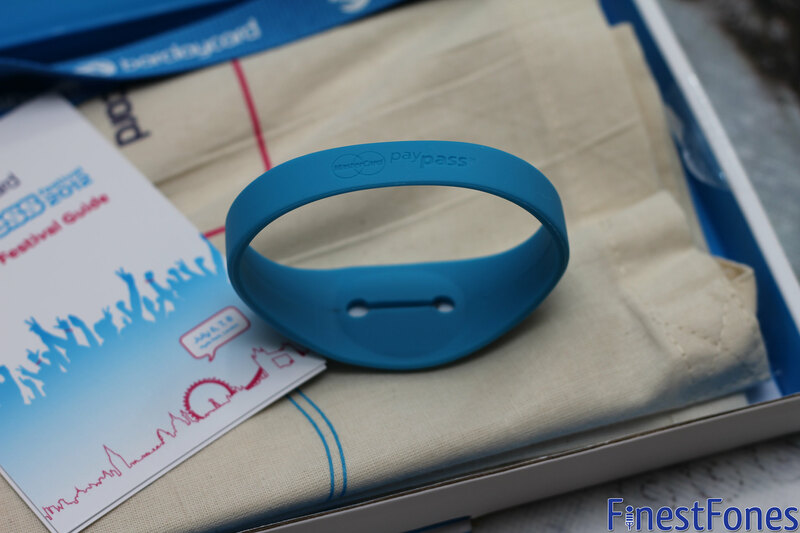 -The PayBand itself is very light. 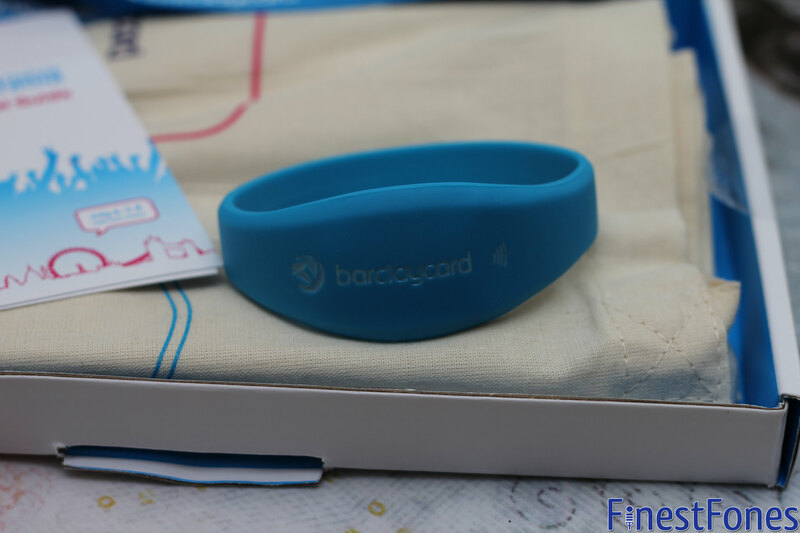 -The payment area is quite large, so it probably won't be too comfortable wearing the payband with a watch. -The NFC tag within the payband is Type B (ISO/IEC 1443). 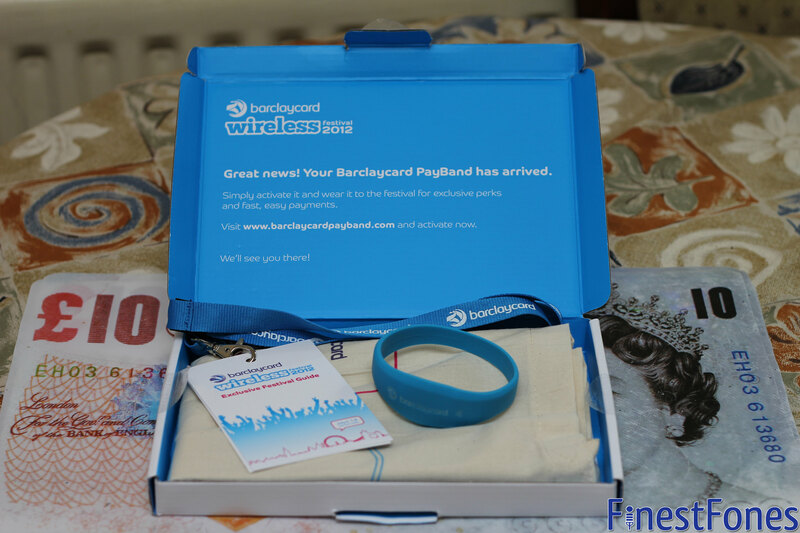 -Unlike standard Barclaycard PayPass debit/credit cards, the PayTag does not have any of your personal data (e.g. your name) stored within it - as far as my Galaxy Nexus can tell. -When you add money, you'll receive a convenient text message alert. 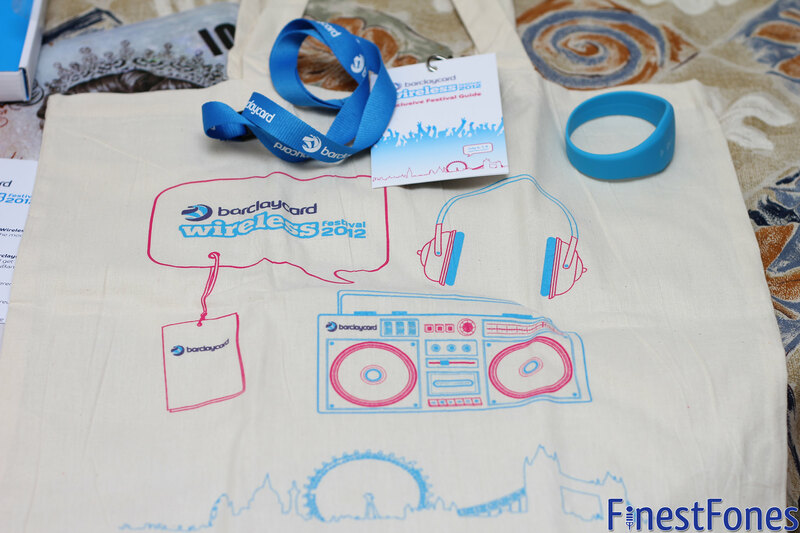 -Along with the PayBand, you'll also receive an 'exclusive festival guide' attached to a Barclaycard lanyard, and a Wireless Festival cloth bag. Pictures below. I'll be trying out the PayBand at some local NFC-enabled shops, so stay tuned.